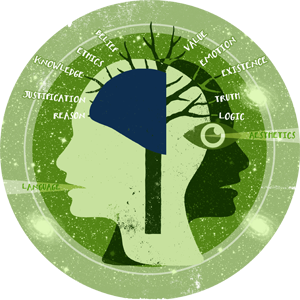 The Department of Philosophy offers excellent opportunities for graduate study in ethics, including metaethics and normative ethical theory, the history of moral philosophy, and ethics with a focus on law and public policy, as well as social and political philosophy. Faculty who teach and write in these areas include Stefan Bird-Pollan (Kantianism, history of modern ethics), Arnold Farr (social and political philosophy, philosophy of race), Natalie Nenadic (social and political philosophy, feminism), Bob Sandmeyer (Environmental Philosophy), Theodore Schatzki (social philosophy), and Anita Superson (metaethics, ethical theory, feminism, moral psychology). Students with an interest in this area may wish to become involved in the Social Theory Program, a graduate program devoted to multidisciplinary teaching and research in the theoretical study of social life. Several members of the department are active in this program, including Stefan Bird-Pollan, Arnold Farr, and Theodore Schatzki.